We challenge you to reduce your environmental footprint when buying gifts by giving experiences, gifting greener, giving back, buying local, and remembering the 3Rs when buying and wrapping gifts. 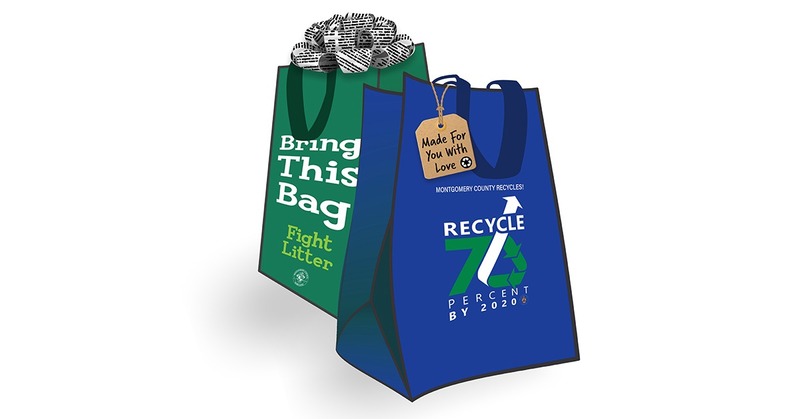 Visit the County's holiday gifting website to view more than 70 gift giving ideas that benefit the local economy and the environment. They include buying a ‘Total Rec’ membership pass from the Montgomery County Recreation Department that provides access to all County recreation facilities. Give Experiences, Instead of Stuff: From theater tickets to Montgomery Parks classes and lessons, be inspired to give activities such as fun and bonding experiences through time in nature and parks. 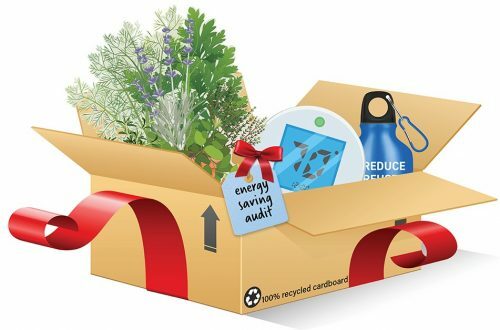 Gift Greener: Help the environment by thinking green in how you buy and what you buy. 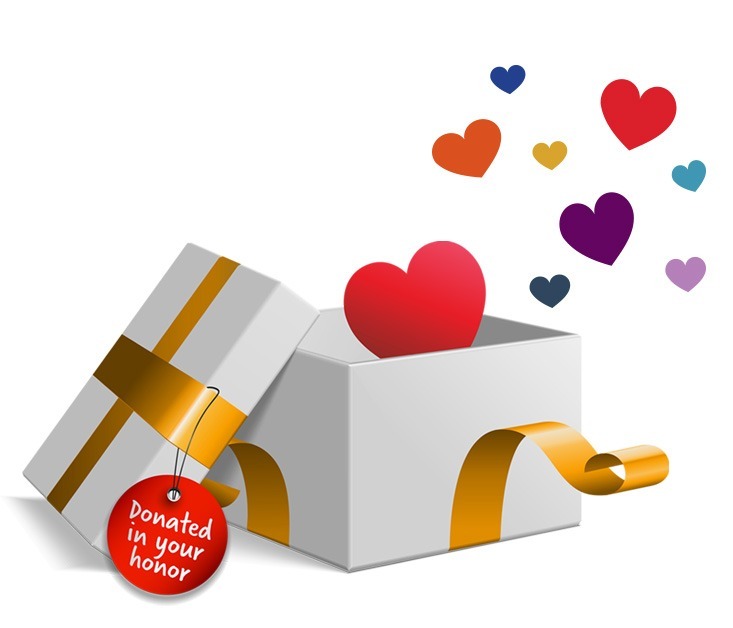 Give Back: Instead of a traditional gift, donate to charity or spend time with friends and family by volunteering together. Buy Local: Support County businesses and purchase locally made products. Look for the Made in MoCo label. 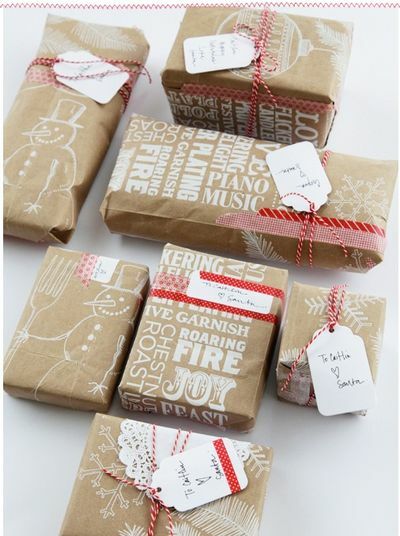 Reduce, Reuse, and Recycle: Reduce waste by buying gifts made from recycled or reused materials—and minimize waste by buying recycled wrapping paper or just skipping the traditional wrapping. Connect with those you are giving gifts to by sharing experiences. Celebrating your friends and family should not be a choice between your ethics and honoring them. The amount of household waste in the U.S. increases an average of 25% between Thanksgiving and New Year's Day (EPA). Wrapping paper, decorations, packaging, and leftover food (and sometimes even the gifts we buy), often don’t last long and end up in the waste stream. Your gifts could even save money for the person you are celebrating. By giving them an energy audit, reusable mugs, or a reusable bag, you can save them big bucks. Improve your community by volunteering together or donating money in someone's honor.